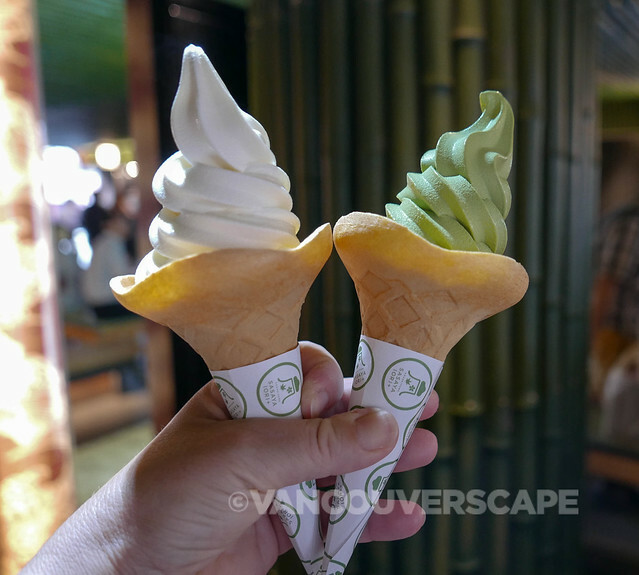 If you’re considering a trip to Japan, you’d be hard pressed to find a more rewarding city to visit than Kyoto, home to numerous temples (17 of them designated World Heritage sites), museums and tasty eats. And if you love shopping, this city’s a bonafide shopper’s mecca. 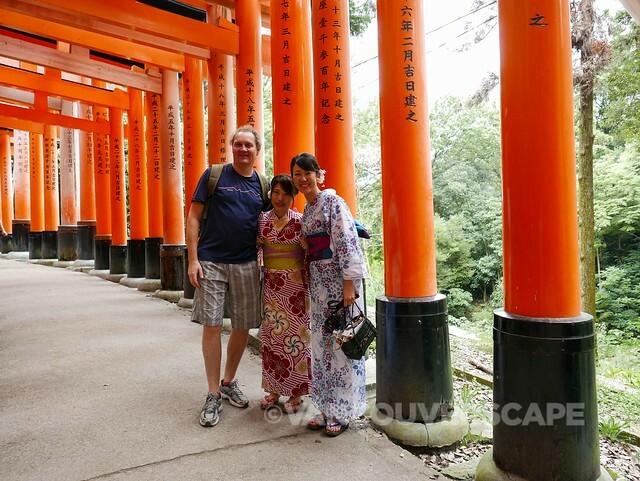 We spent three days exploring several of these sites but just a fair warning: temples might appear close together on tourist maps, but each one can take several hours to properly visit! 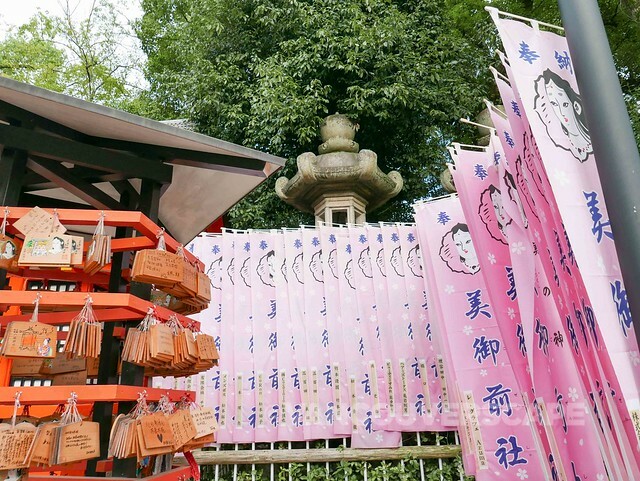 Invest in four to five days here to get a good dose of temples without feeling rushed. But how do you choose which ones? Even with pre-trip research, it all boils down to where you happen to be based, how many you have time to take in and whether the World Heritage ones are a priority. 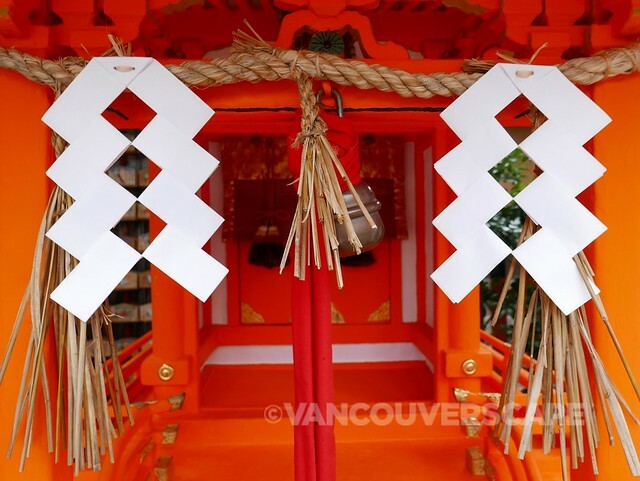 We chose a combination: Tenru-ji, Fushimi Inari-Taisha (all those vermillion torii gates! 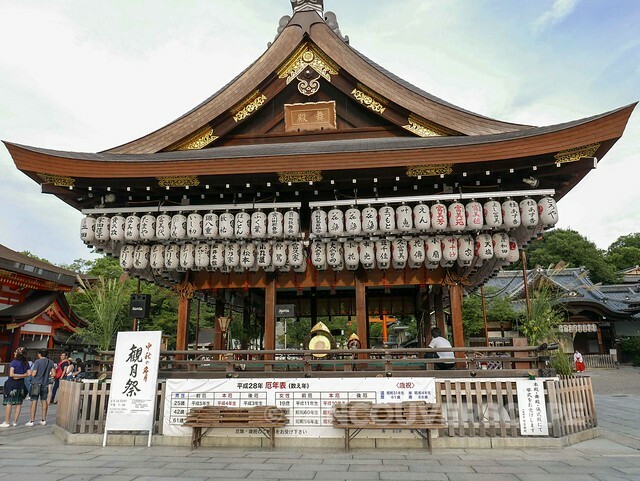 ), To-ji (for its magnificent five-tiered pagoda) and Yasaka, a Shinto shrine in the heart of Gion. 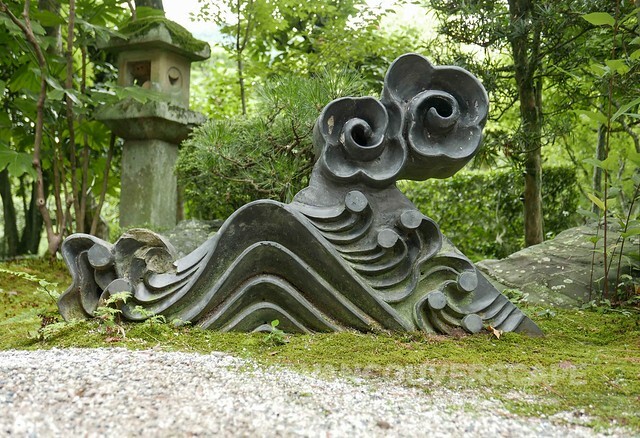 Close to Tenru-ji are several smaller shrines we also strolled around. 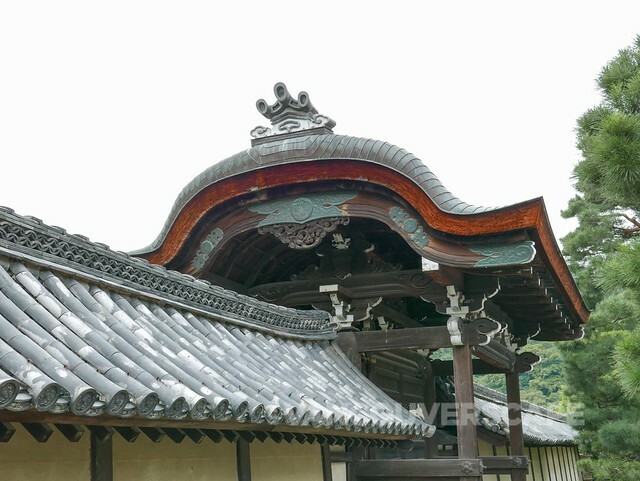 Established in 1339 by shogun Ashikaga Takauji, Tenru-ji (“Temple of the Heavenly Dragon”) is located in the Arashiyama district. 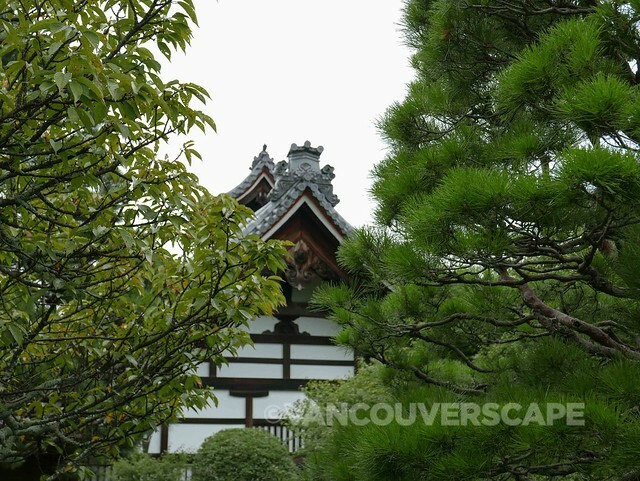 Many of its structures have been fire-damaged, thus most of the site dates only to the Meiji period (1868-1912). 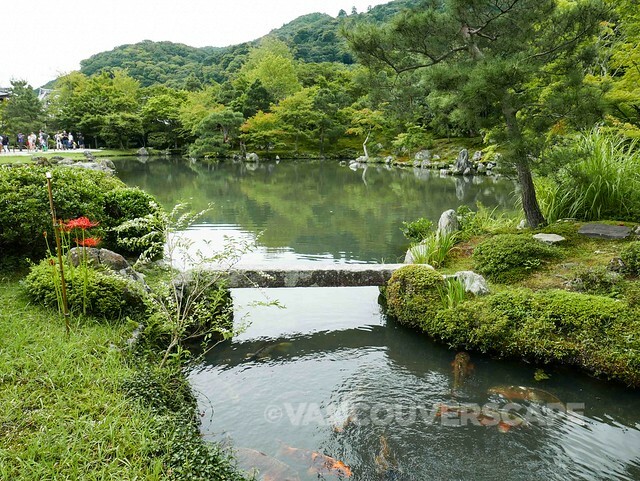 This UNESCO World Heritage site features one of the oldest landscaped gardens in Japan, retaining the same form as the original 14th century design. There are separate admissions for both garden and temple. 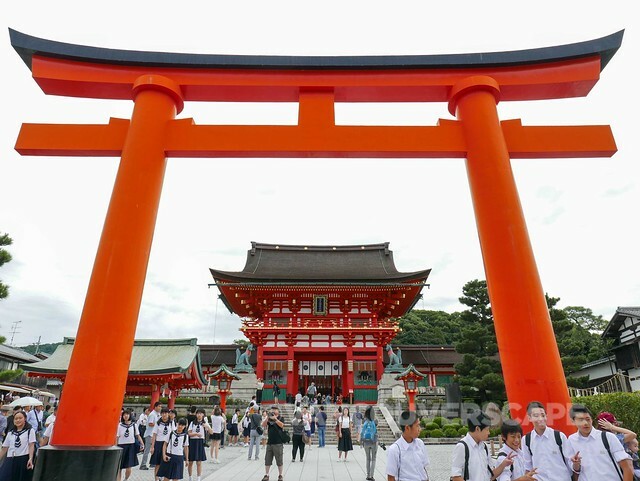 An absolute MUST when visiting Kyoto is a stop (count on a half day) to Fushimi Inari-Taisha shrine. 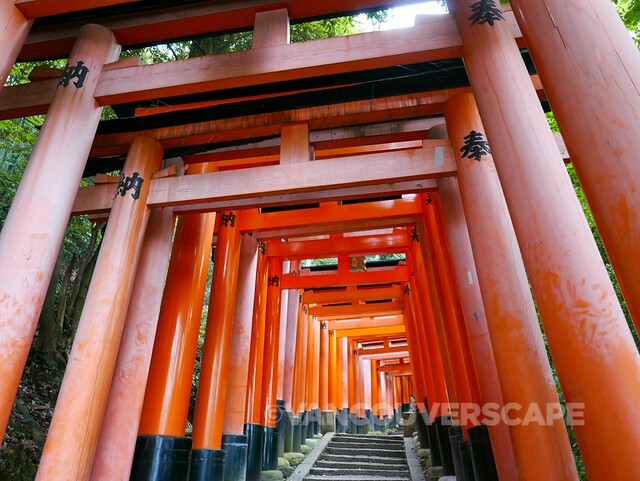 This is the one you see in all the tourist photos with intense orange-coloured torii gates leading up Inari (the God of rice) mountain. 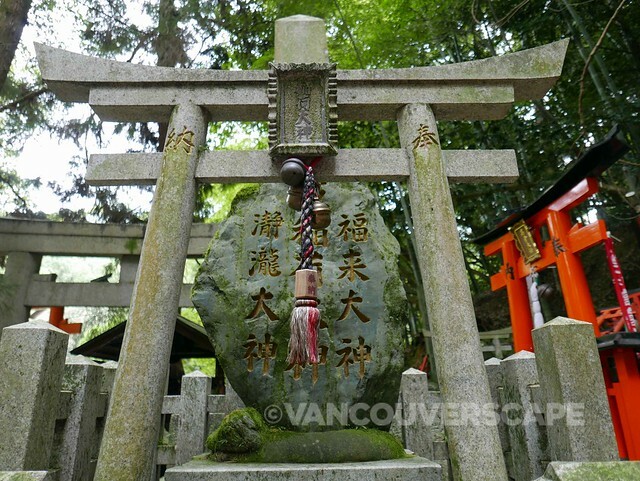 This shrine is very easily accessed via the JR Nara line to Inari. 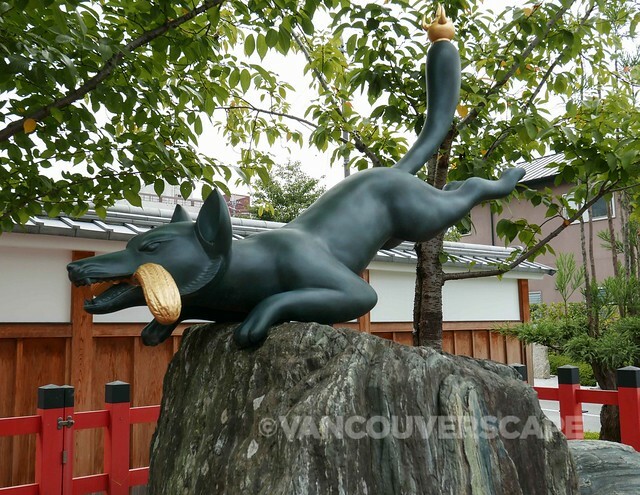 Once off the local train, follow the crowd to an immense orange torii flanked by two fox statues. 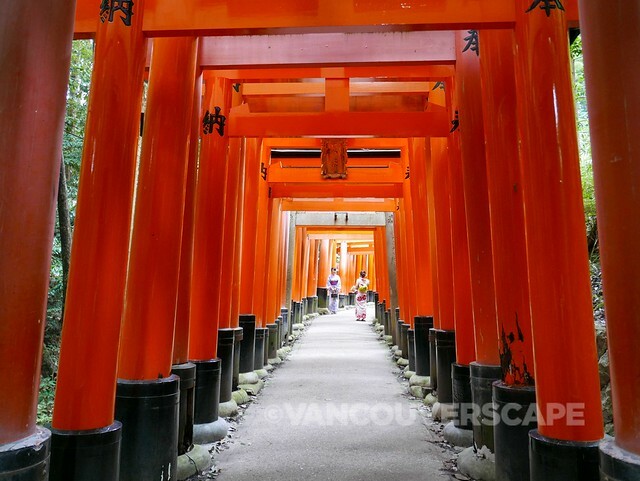 As you climb the mountain, the orange torii begin to thin out, but save your energy (and photo-taking): the higher you go, the lesser the crowd. We were able to get several shots of the torii tourist-free, even on a busy Friday morning leading up to a holiday weekend. Added to this sublime experience are sounds of cicadas chirping away: you’re not only heading up a mountain but through gorgeous nature, passing waterways and smaller shrines off to the side of the main path. 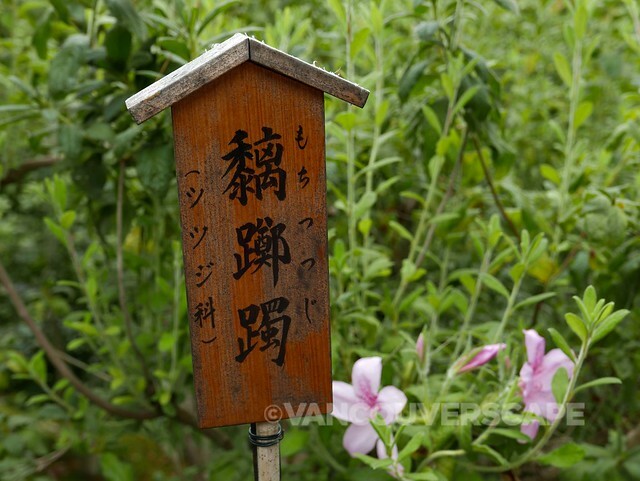 DO stray off the main path from time to time to take in some of those small shrines (and to catch your breath). While we didn’t make it the entire four kilometres, we did make it to the lookout point offering a sweeping view of the city below. 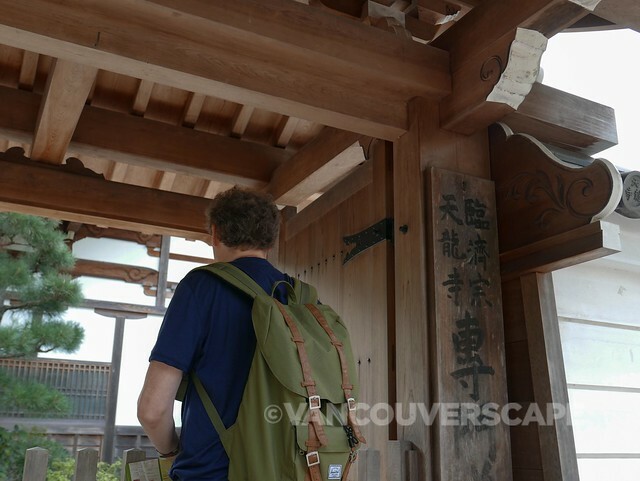 We’ve read that on average, the climb to the top takes about two hours, so if you’ve got comfy walking shoes and a large bottle of water, consider this Kyoto’s equivalent of Vancouver’s Grouse Grind and go for it. 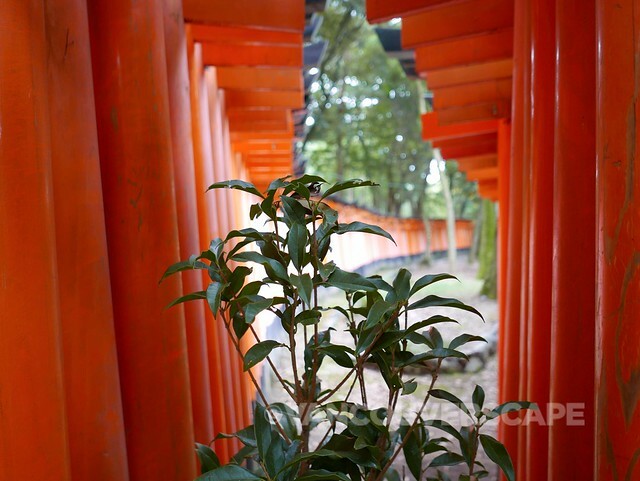 By the way, each torii is donated by a Japanese business. We were continually captivated by To-ji’s five-storey pagoda from our hotel window. It’s the highest in Japan, measuring 55 meters (187 feet) high. 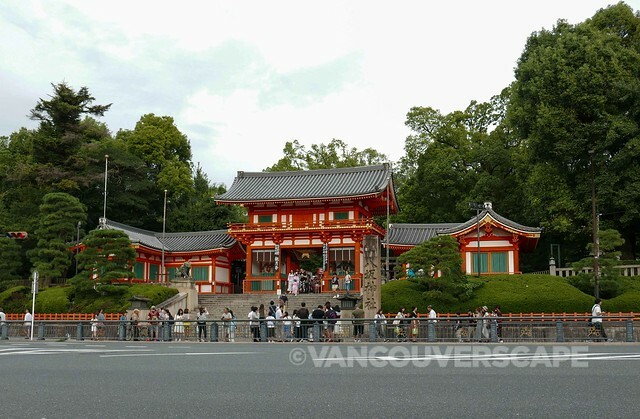 This UNESCO World Heritage site has served as headquarters of the Shingon sect of Japanese Buddhism since 823. 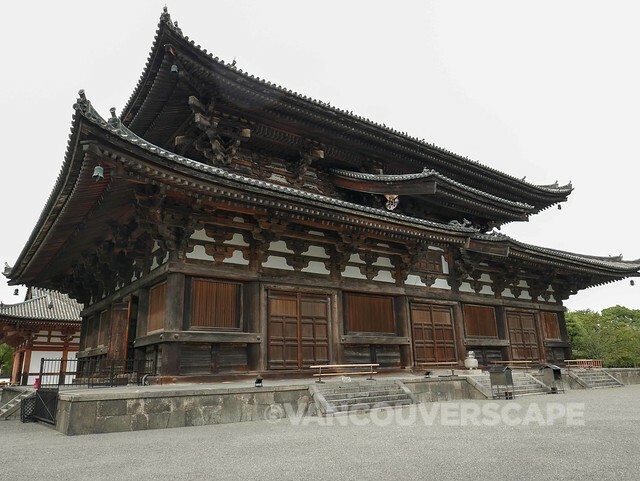 Though several major buildings within the complex were damaged by both earthquakes and fires over the centuries, To-ji’s been rebuilt to retain the original layout and architectural style from its heyday. Inside the complex are both main and lecture halls (neither allow photography) containing magnificent Buddha sculptures of all sizes placed according to a mandala central to Shingon Buddhism. 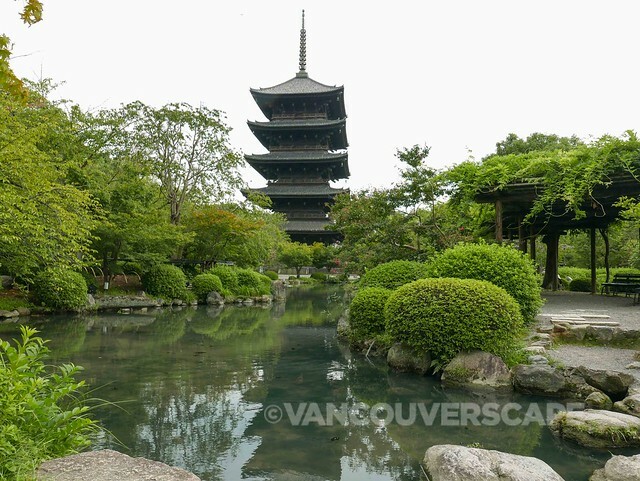 The pagoda can be photographed close up or with a backdrop of ponds and manicured trees to offset its striking dark colour. At the heart of the Gion entertainment district lies Yasaka-jinja shrine (aka Gion Shrine), one of the most famous in Kyoto. 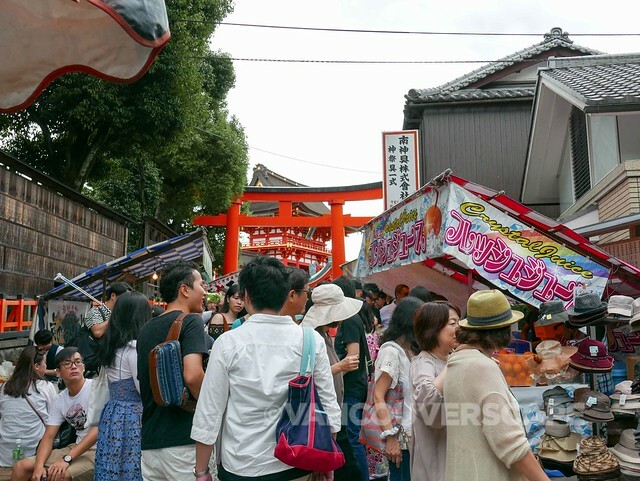 It’s hard to miss Yasaka-jinja, as it’s located at a major intersection that begins a major shopping thoroughfare, between Gion and Higashiyama districts. 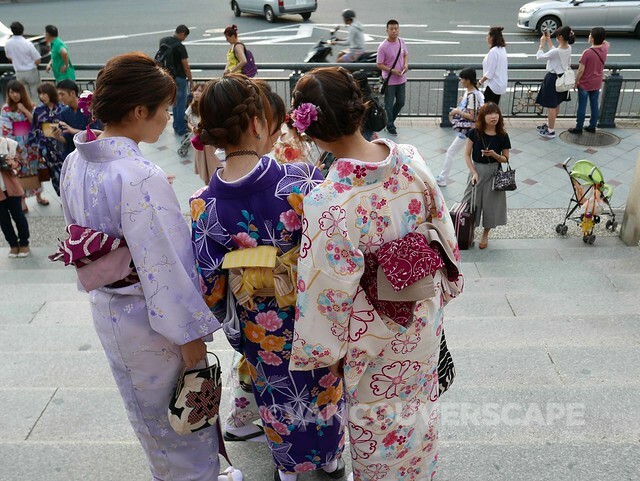 As in many parts of Kyoto, women dressing as geishas love to have their photo taken in front of temples and shrines; Yasaka-jinja is no exception. 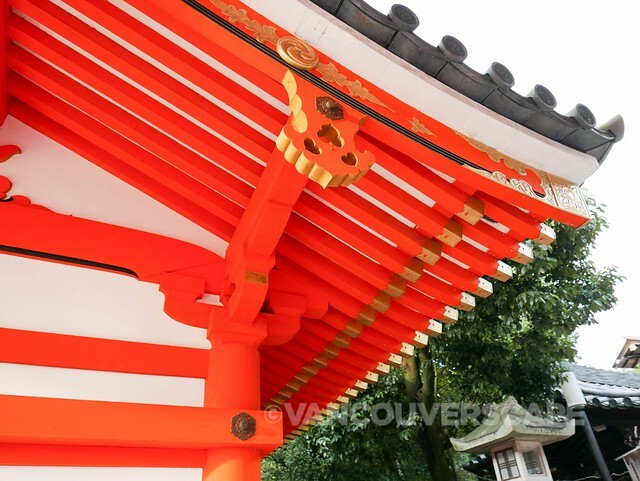 The shrine was founded over 1,350 years ago and is worth a stroll through (entry is free). We went late in the day with the afternoon sun hitting the gold accents—a gorgeous sight. 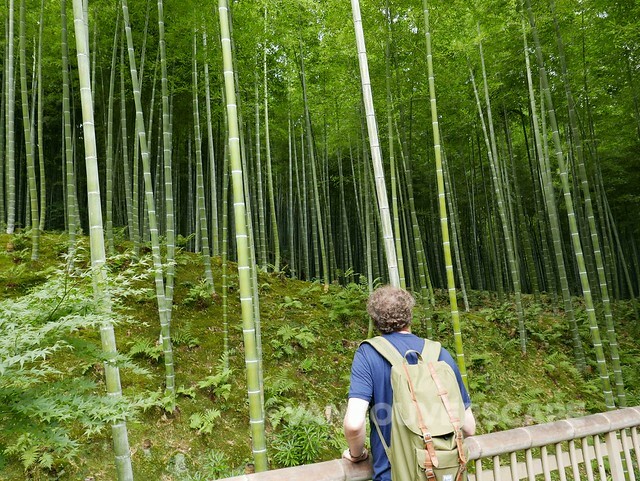 Another memorable highlight is the Arashiyama bamboo grove, a very popular destination and for good reason: within moments you’re walking on a path with immense bamboos so thick and green on both sides, you feel as though you’ve stepped into a magical world! 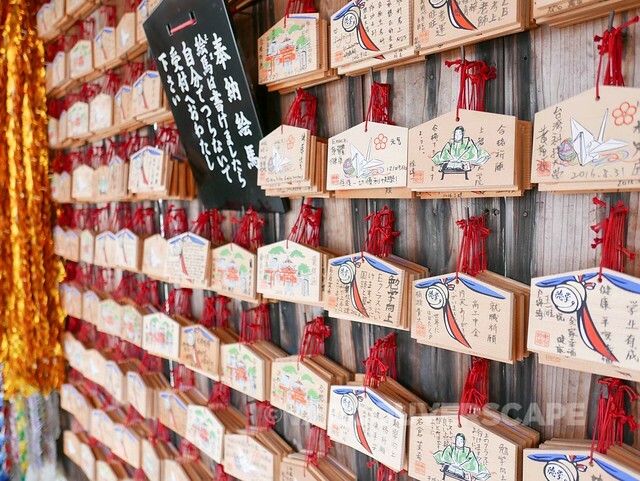 Set between Tenru-ji temple and Nonomiya Shrine, the bamboo grove is free to enter and to be enchanted by. 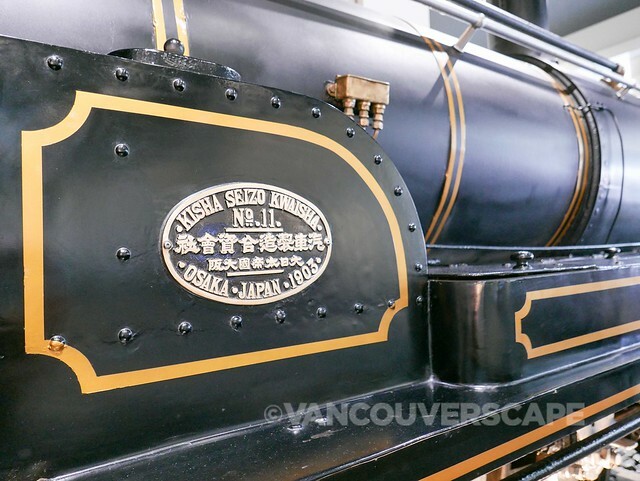 In addition to these gorgeous historic monuments and natural wonders are several museums, including a railway museum that includes earlier versions of today’s sleek shinkansen beauties. 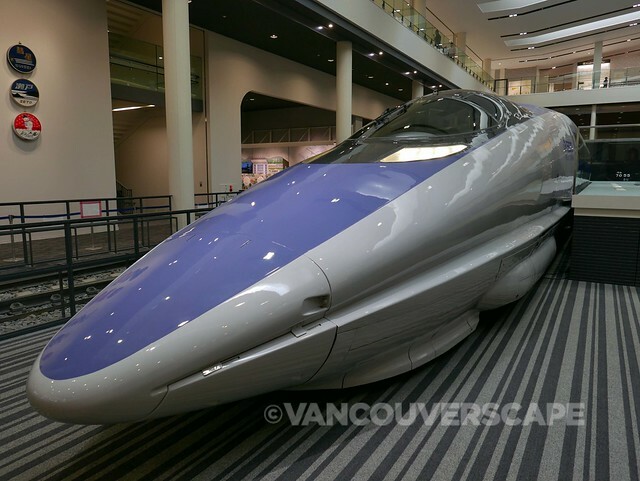 We stayed at Hotel Granvia Kyoto, a luxury property attached to Kyoto’s main train station; watching the shinkansen and regional trains from our window made us even more keen on visiting this recently-opened gem for train lovers, accessible by a 10-minute bus ride from the station. 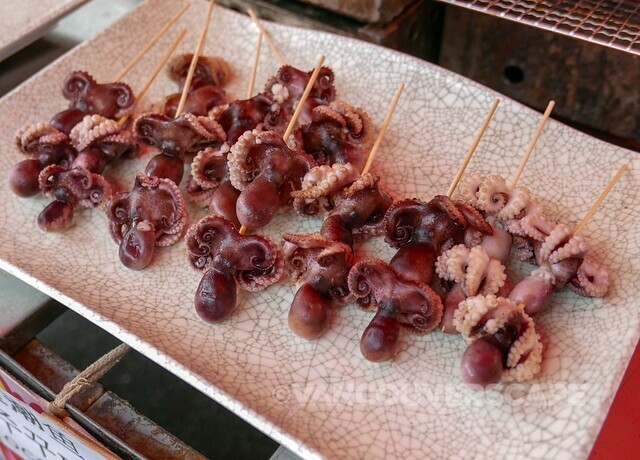 Street food is a big draw in Kyoto. 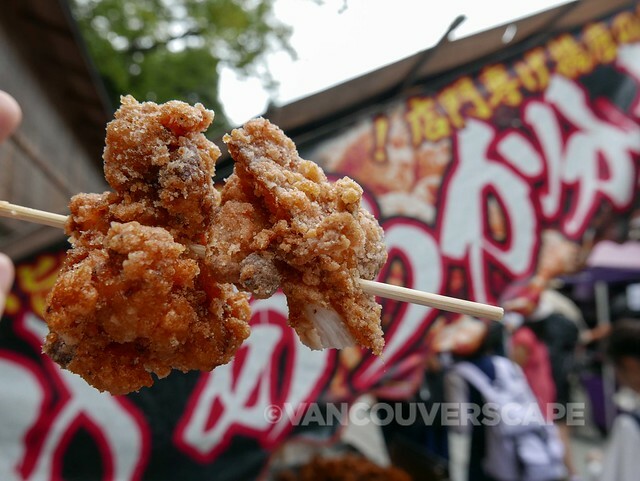 We found lots of vendors outside the entrance to Fushimi Inari-Taisha and timed our morning visit to end at lunch hour, getting our fix of chicken karaage, grilled sweet potatoes, wagyu beef skewers, matcha tea (and sake!) soft ice cream…the list goes on. 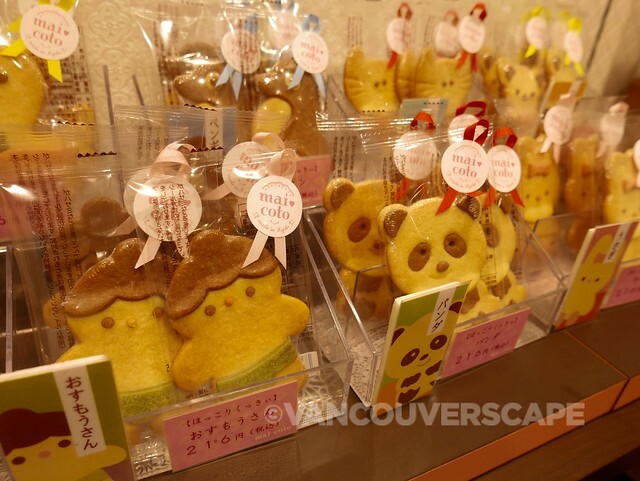 Japan also has a BIG sweet tooth: shops sell a wide array of cookies, ice cream parfaits, special rice flour filled folded crepe-like wonders called yatsu hashi, kawaii cookies in all shapes and colours plus gorgeous circular cakes of matcha and vanilla. 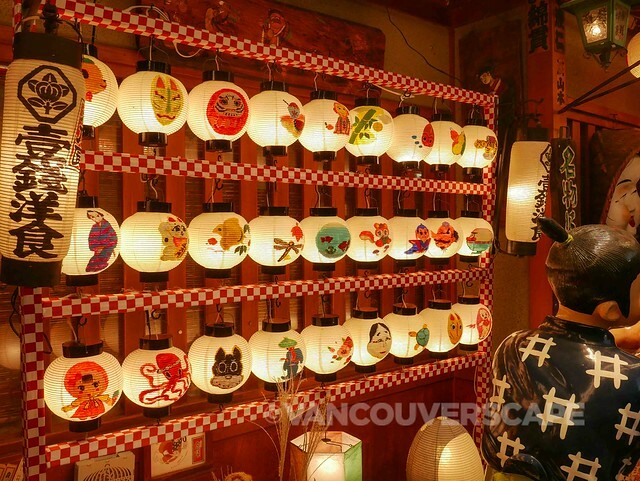 Head into shops that offer samples—you’ll be able to taste what may become your new favourite Japanese treat. 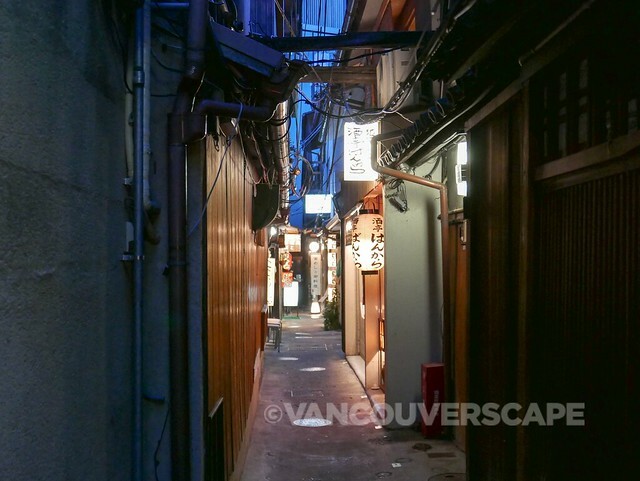 At night we headed to downtown Kyoto’s Gion district and its charming Pontocho Street, a narrow alley running parallel to Kamogawa River that’s well known for geisha-spotting. Eateries around this area cater to all palates and wallets. 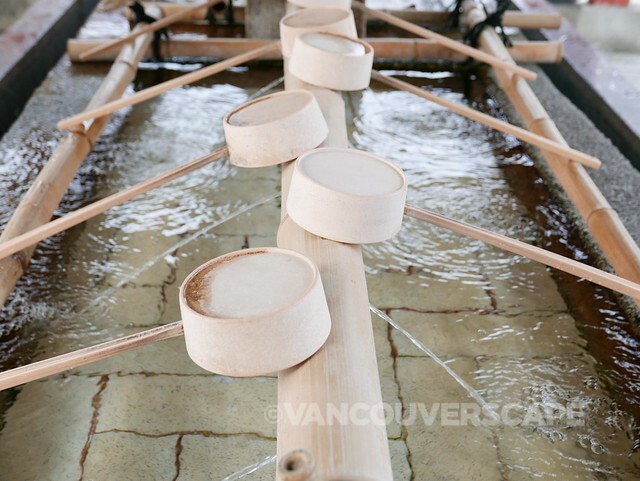 We can’t stress enough that one to two days in Kyoto will do it little justice. 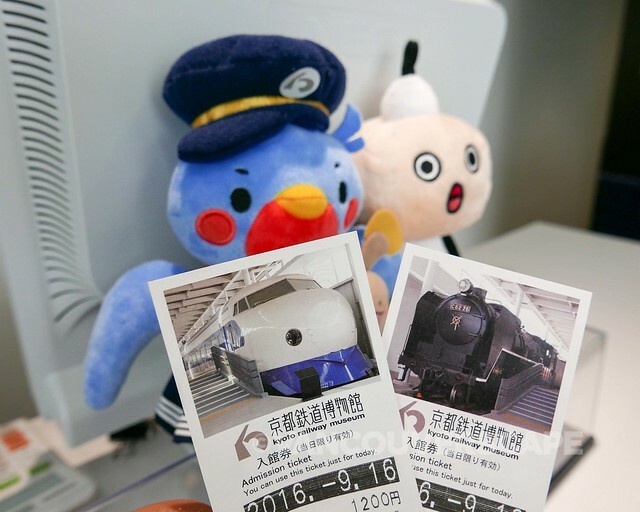 If you can make a week-long trip to Kyoto, you’ll have a chance to take in much more at a less chaotic pace. Just so amazing to look at, I so badly want to go and visit! Plus the street food and sweets look delish!